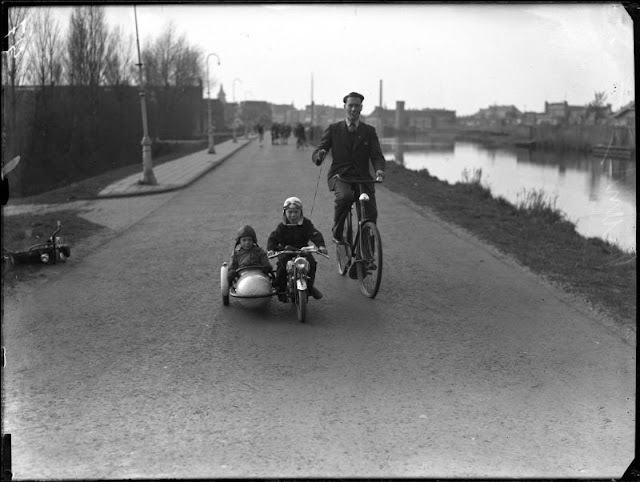 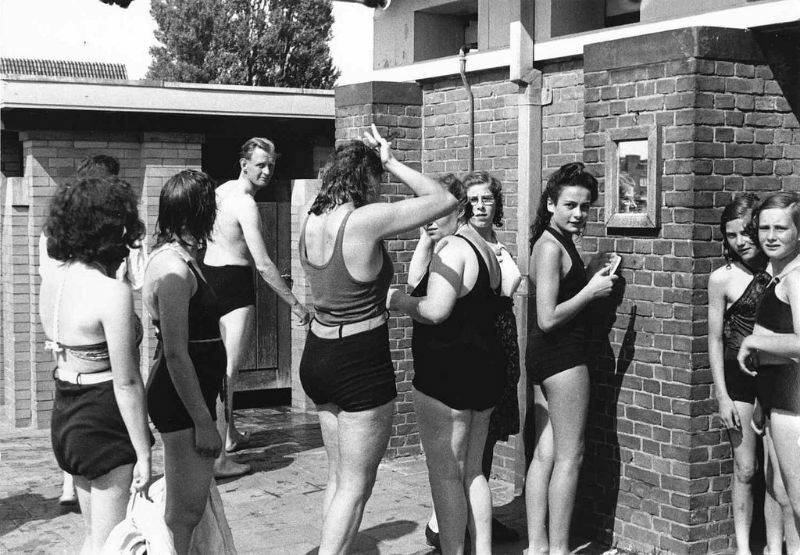 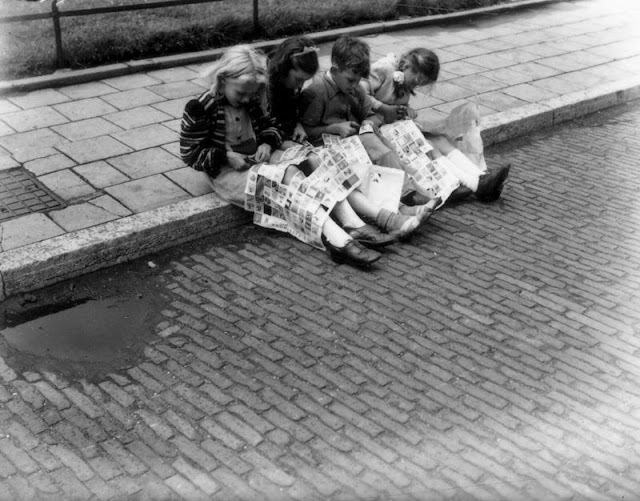 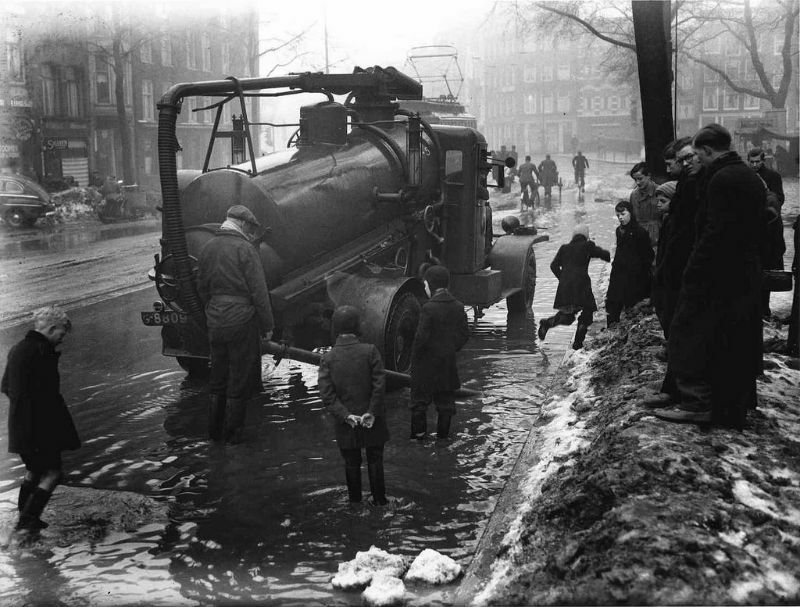 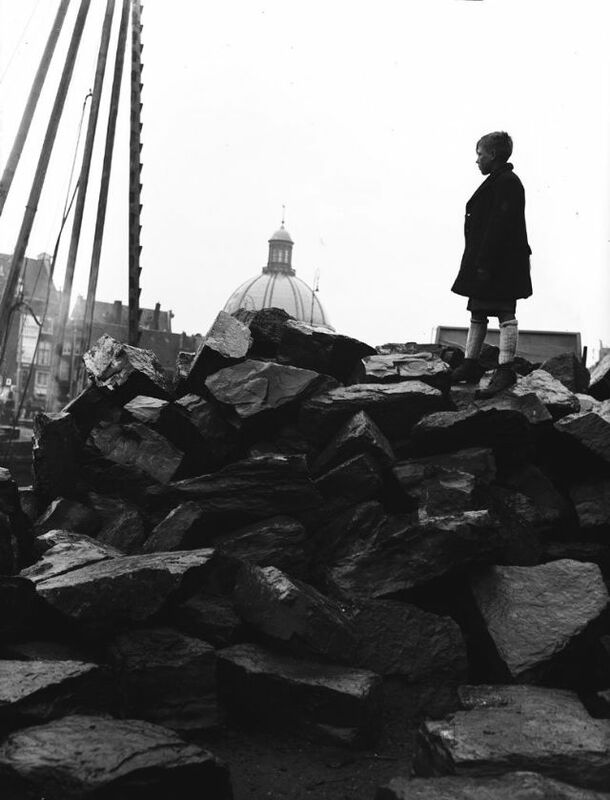 Born 1913, Dutch photojournalist Ben van Meerendonk worked at the General Dutch Photo Press Office of Sem Presser in the late 1930s, but was prohibited from practicing his profession during the Second World War. 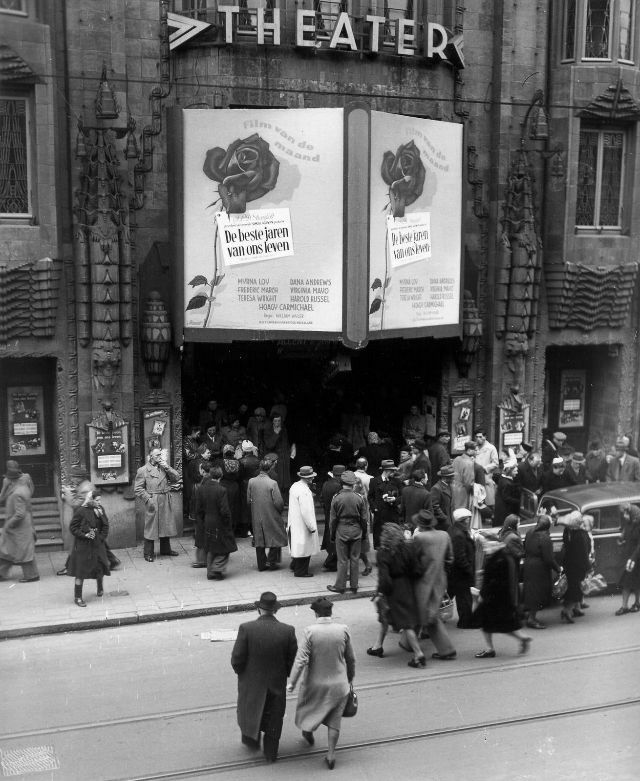 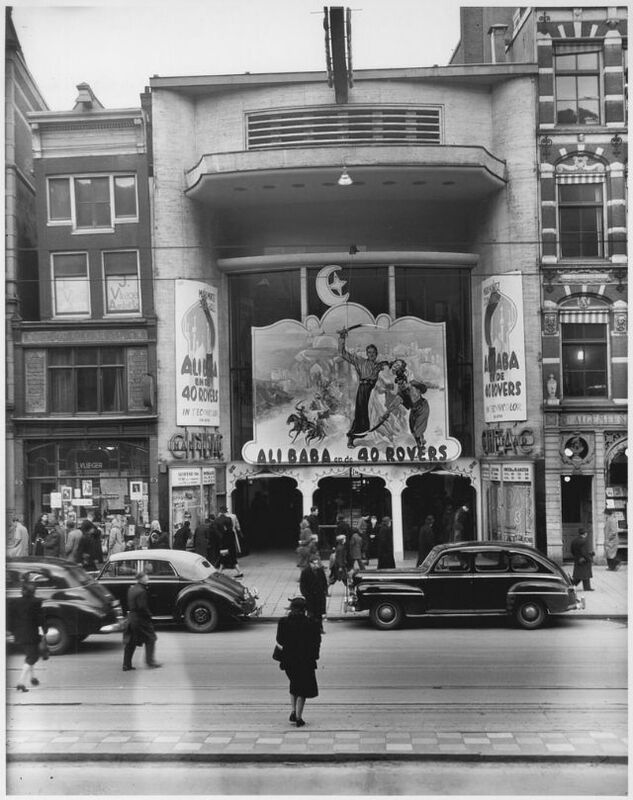 In 1945, he founded the Algemeen Hollands Fotopersbureau (AHF). Van Meerendonk mainly photographed in the forties, fifties and sixties, and delivered via his AHF to the newspapers De Telegraaf, De Tijd, De Waarheid, Het Parool, Het Vrije Volk and Trouw. As a press photographer Van Meerendonk specialized in daily life, the Royal House, and international stars. 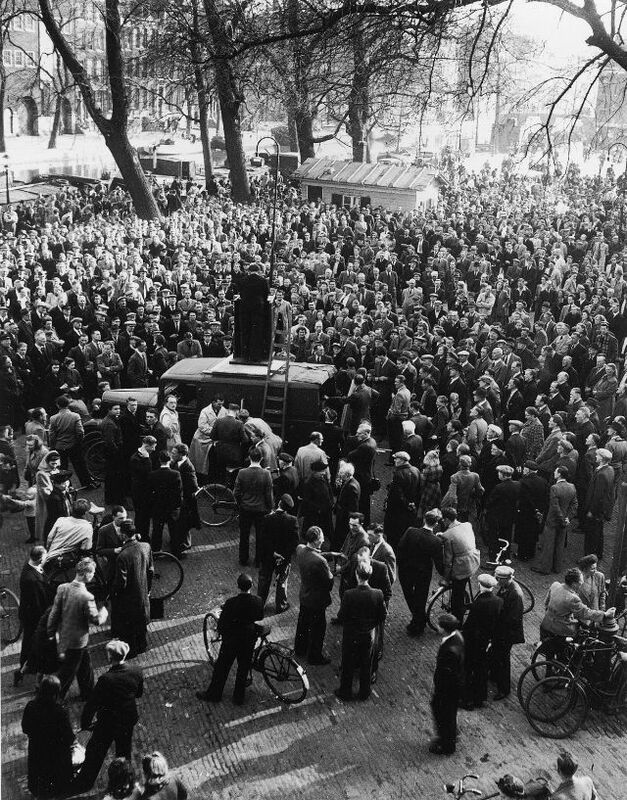 He won the Silver Camera in 1950, 1958 and 1966, and in 1966 the first prize in the category Photo Stories of World Press Photo with a photograph of the rehearsal for the wedding of Beatrix and Claus. 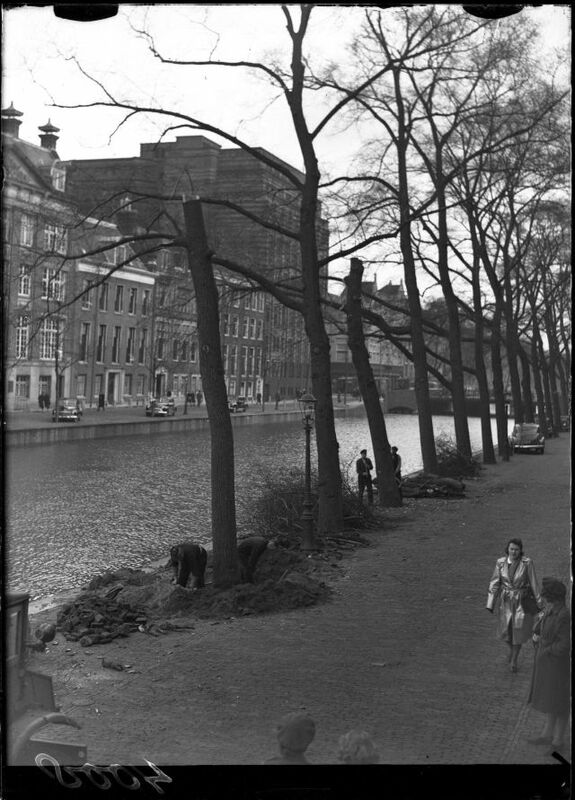 In 1988 he was awarded the Golden Pin of Amsterdam. 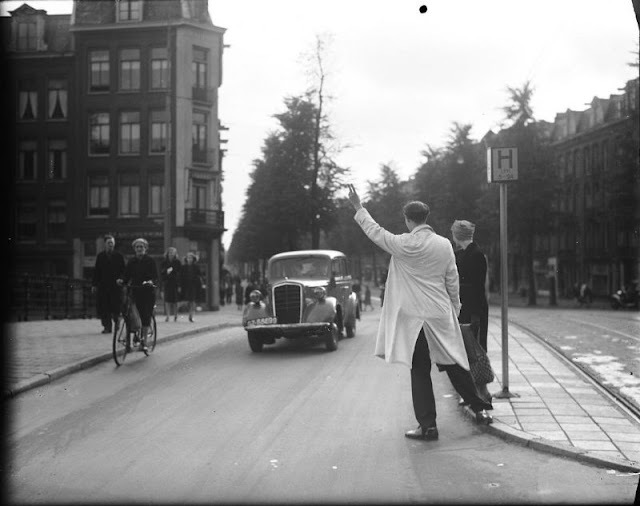 On the Haveneiland of the Amsterdam district of IJburg a street was named after him in 2006. Van Meerendonk died in 2008, at the age of 94. 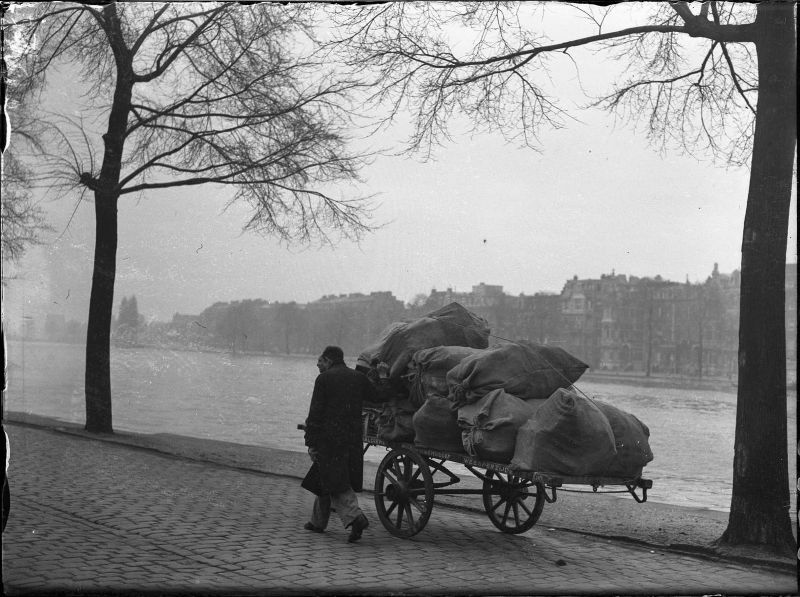 His photo archive of more than 70 thousand photos has been housed at the International Institute of Social History (IISH) since 1990. 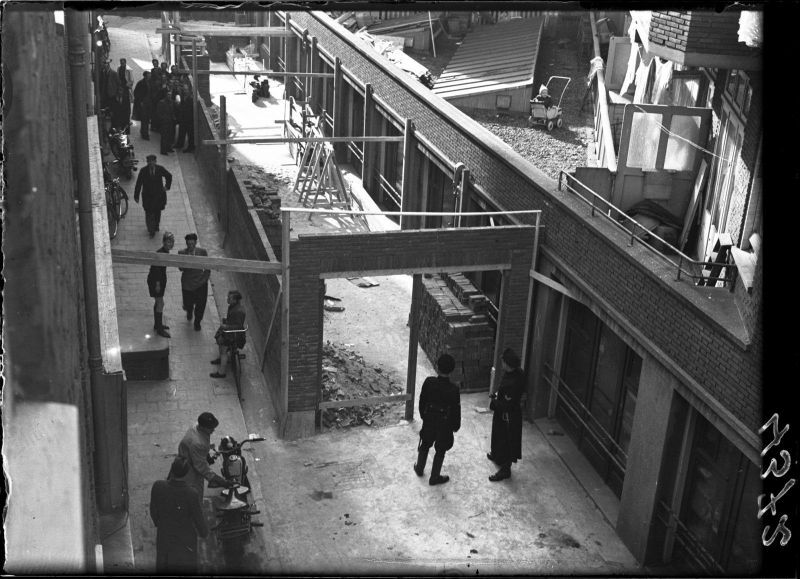 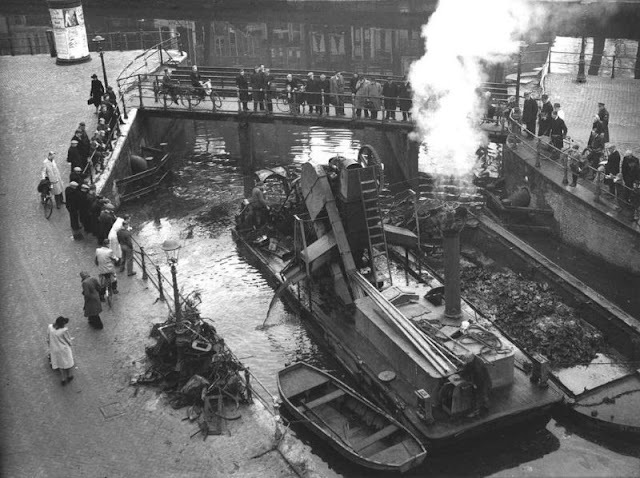 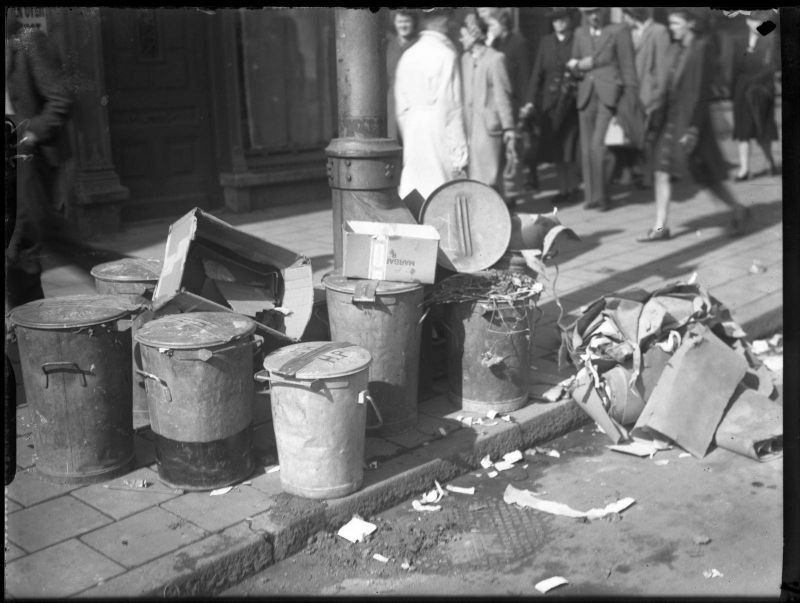 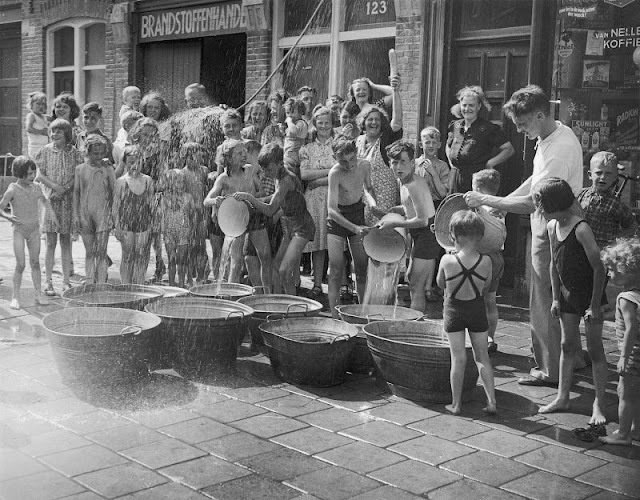 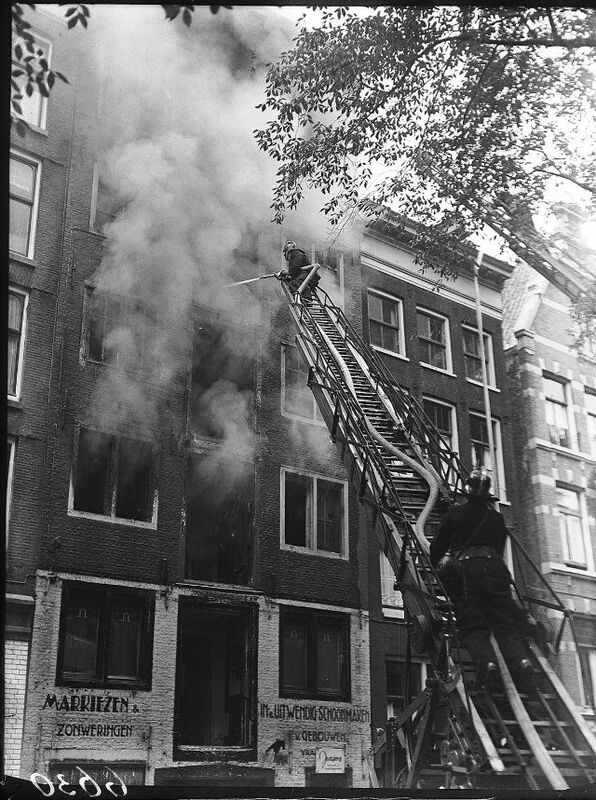 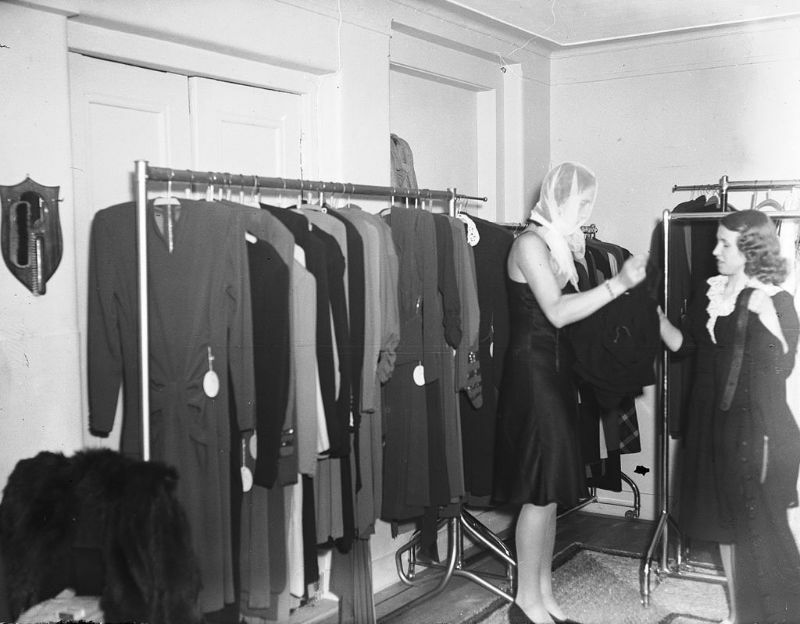 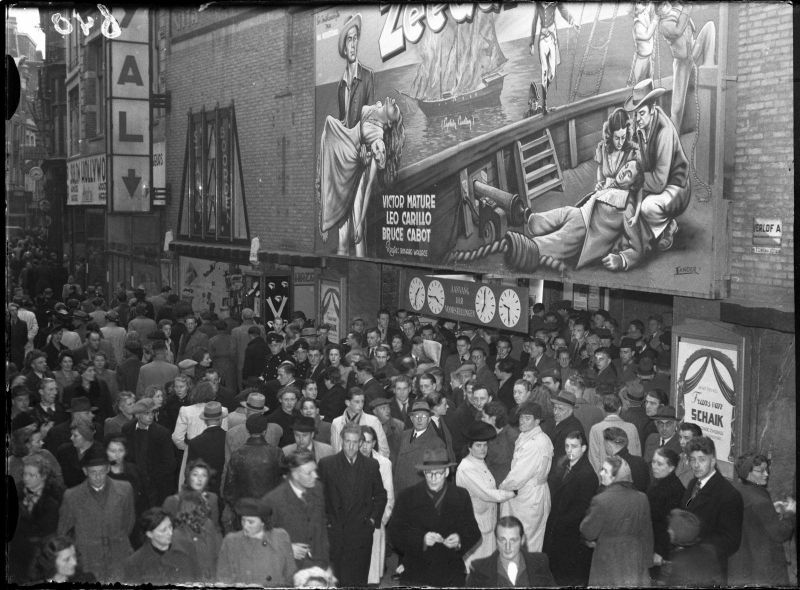 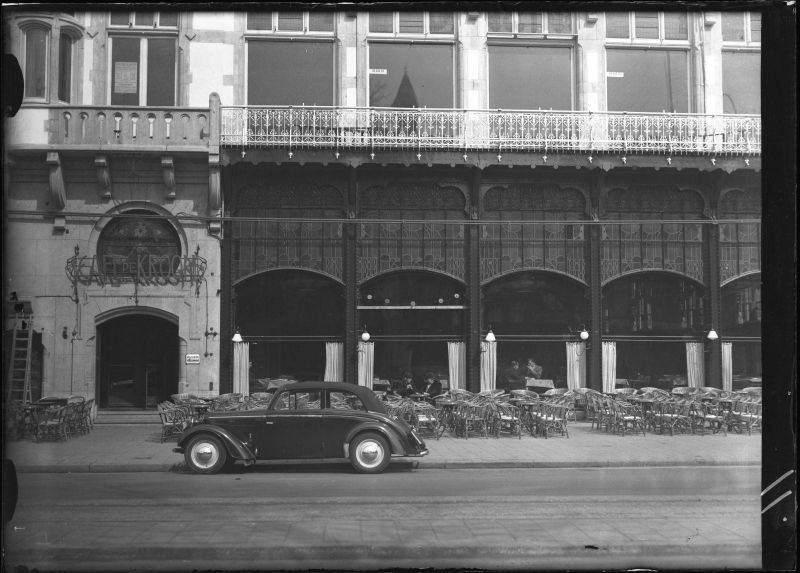 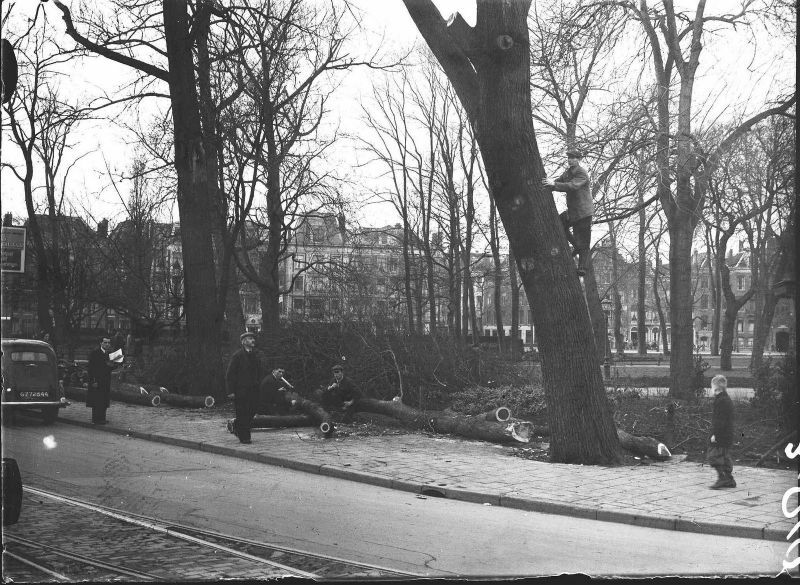 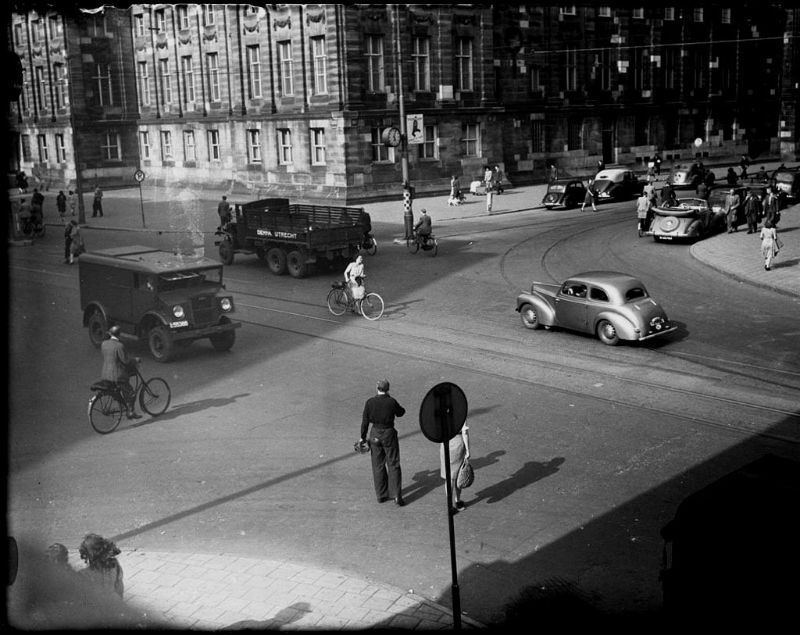 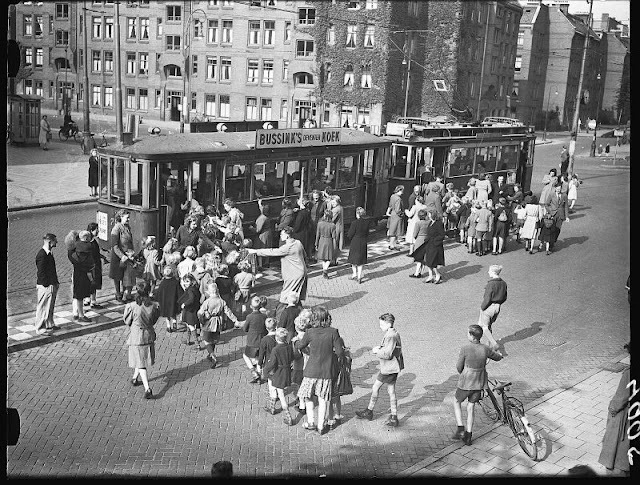 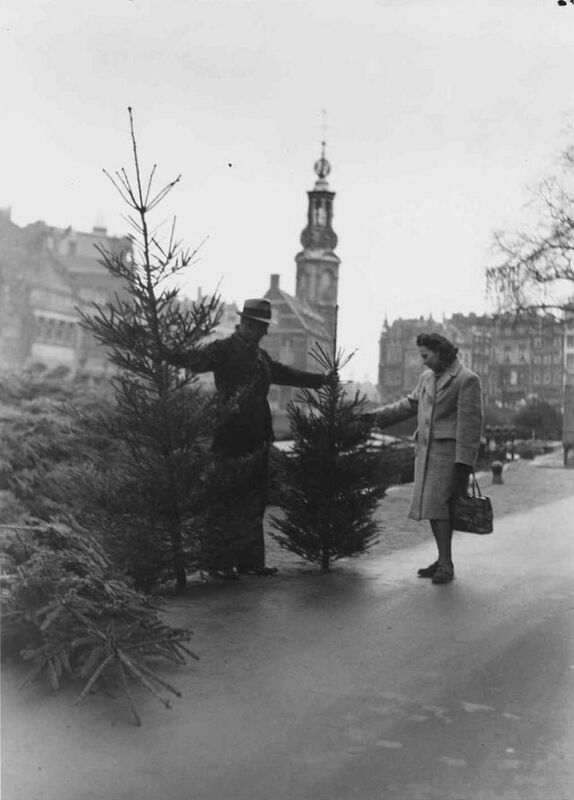 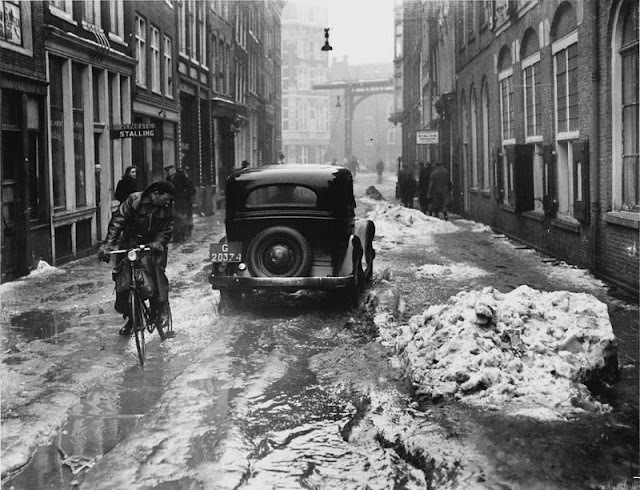 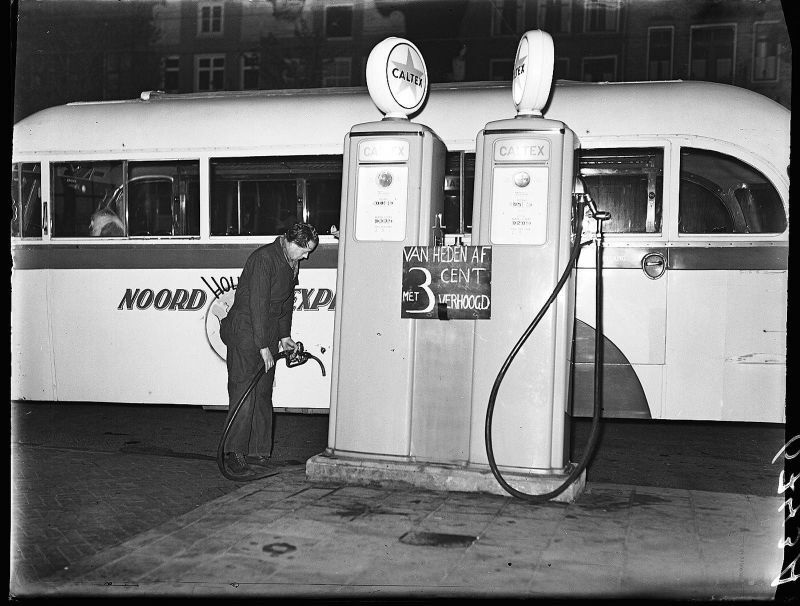 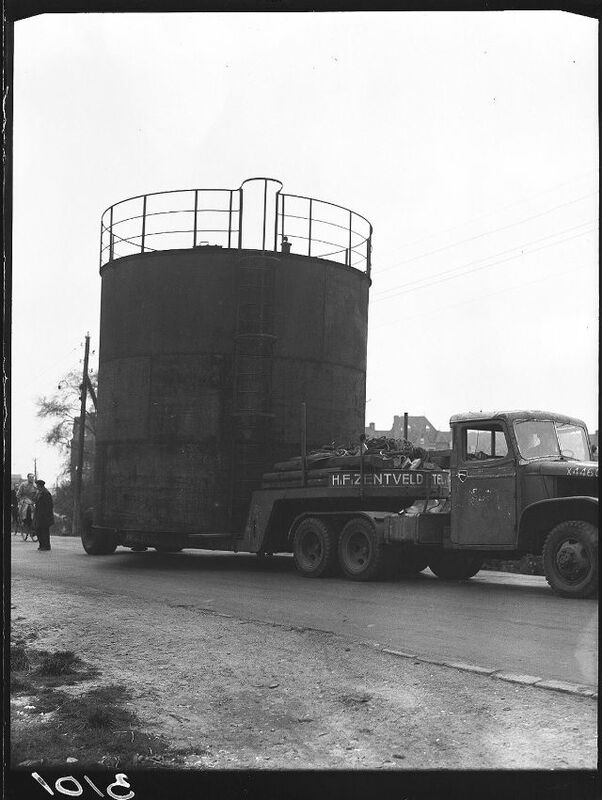 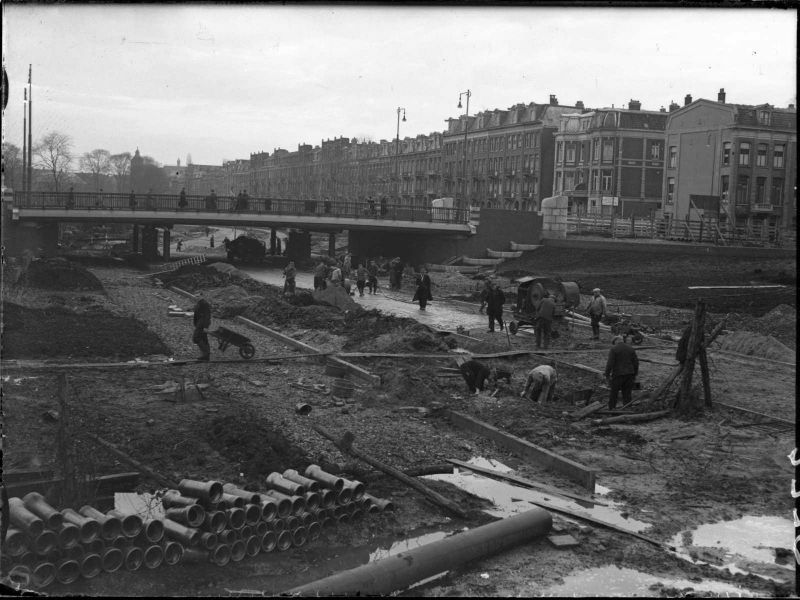 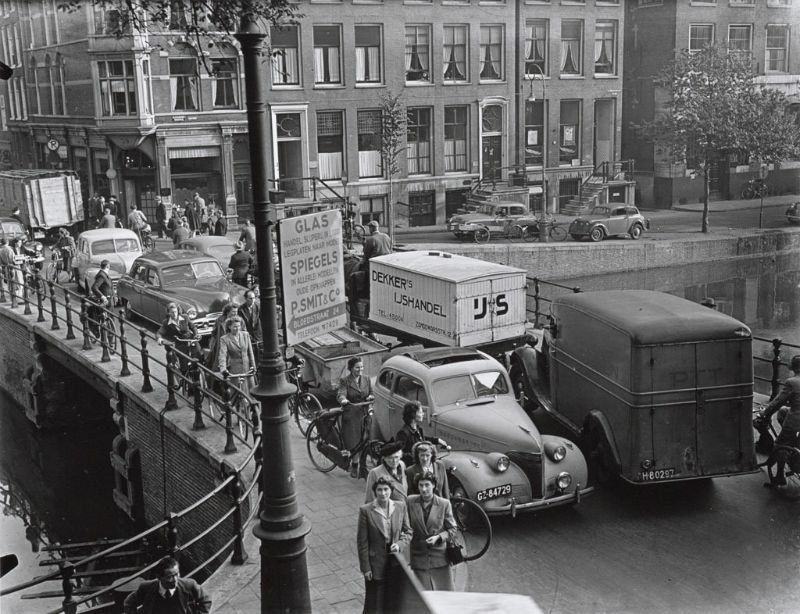 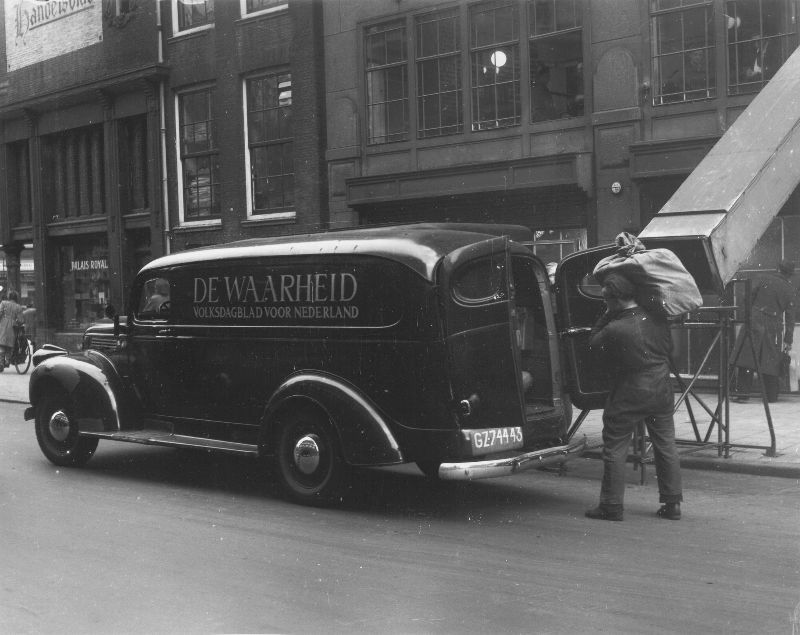 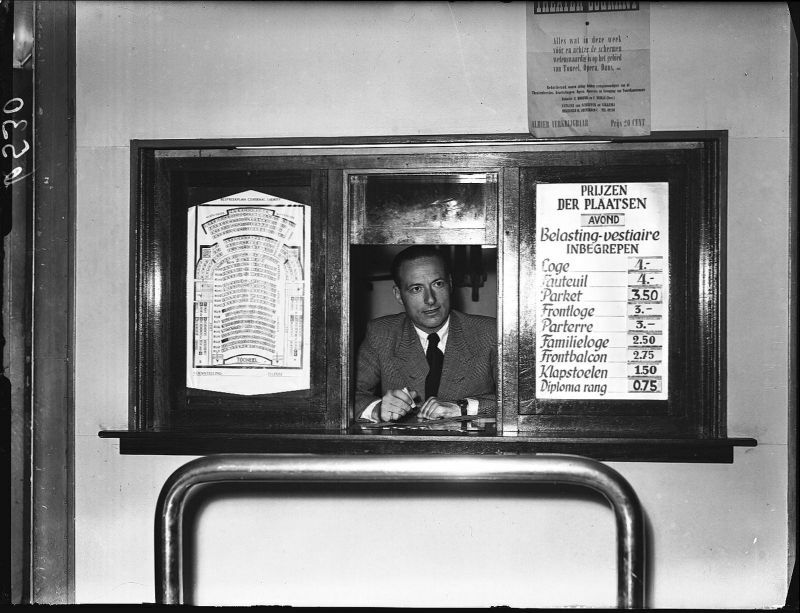 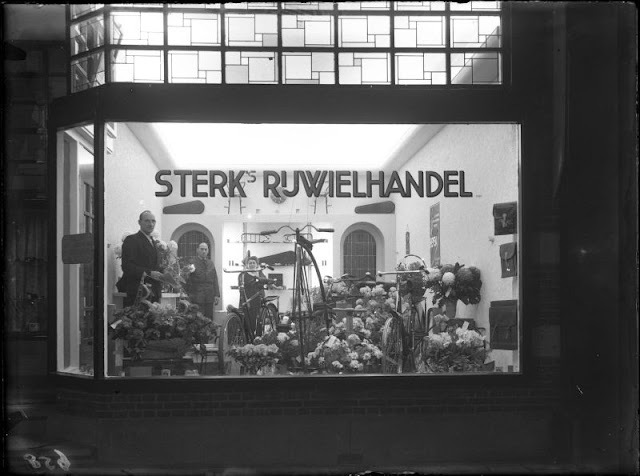 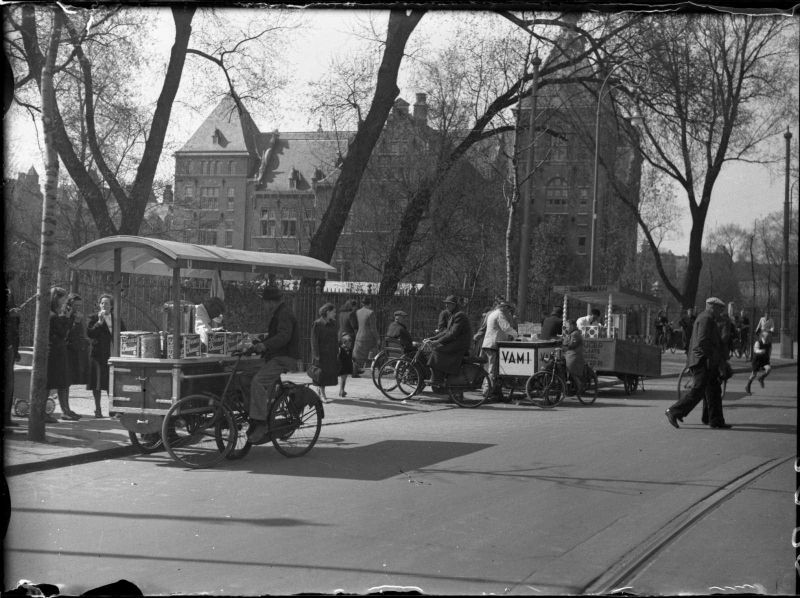 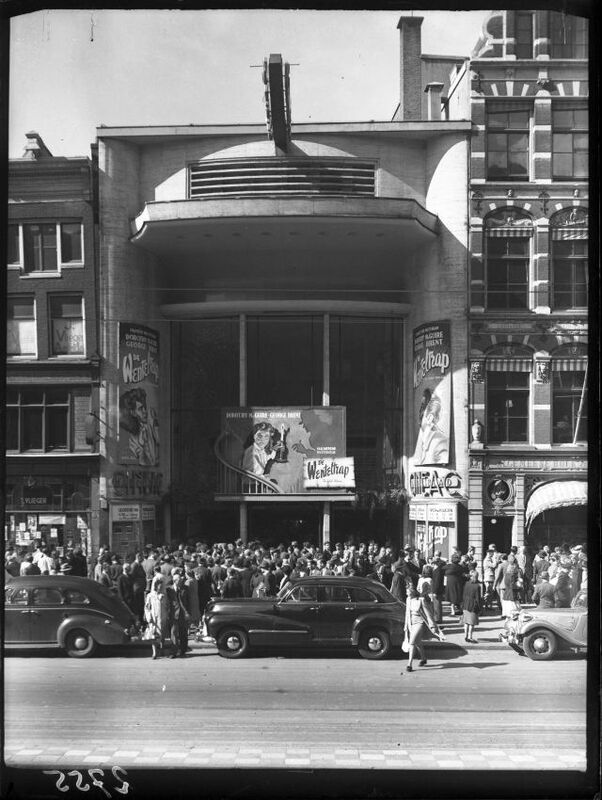 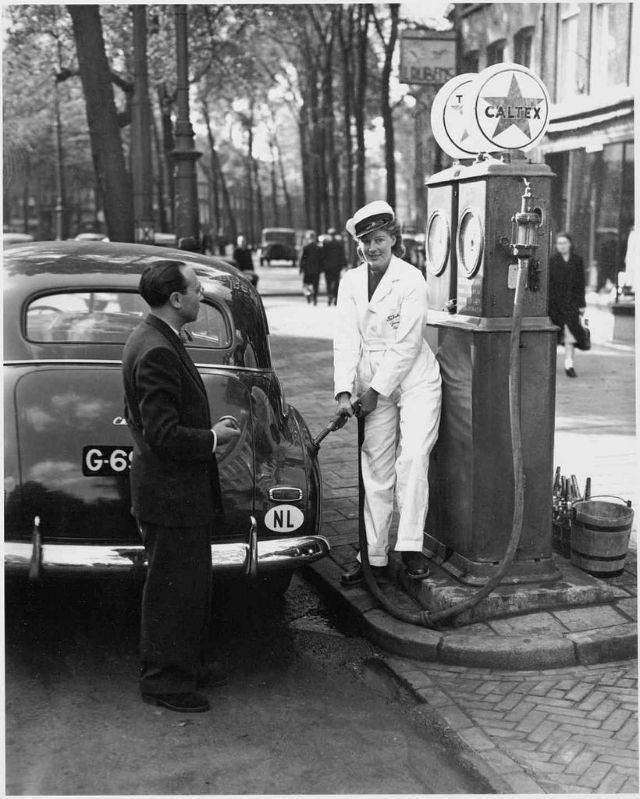 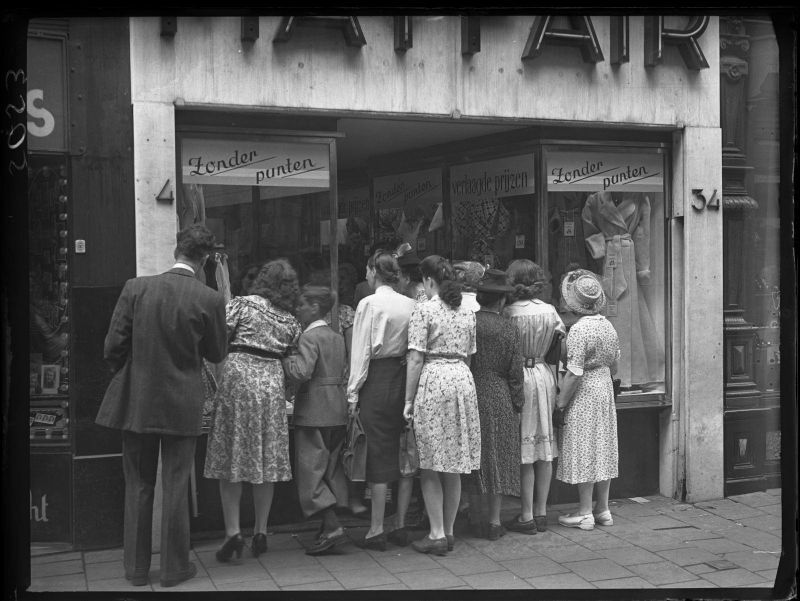 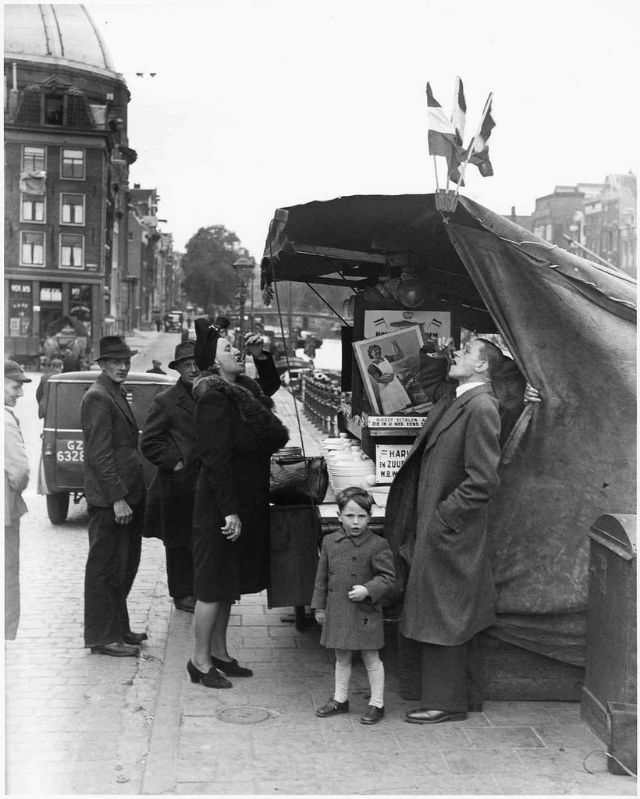 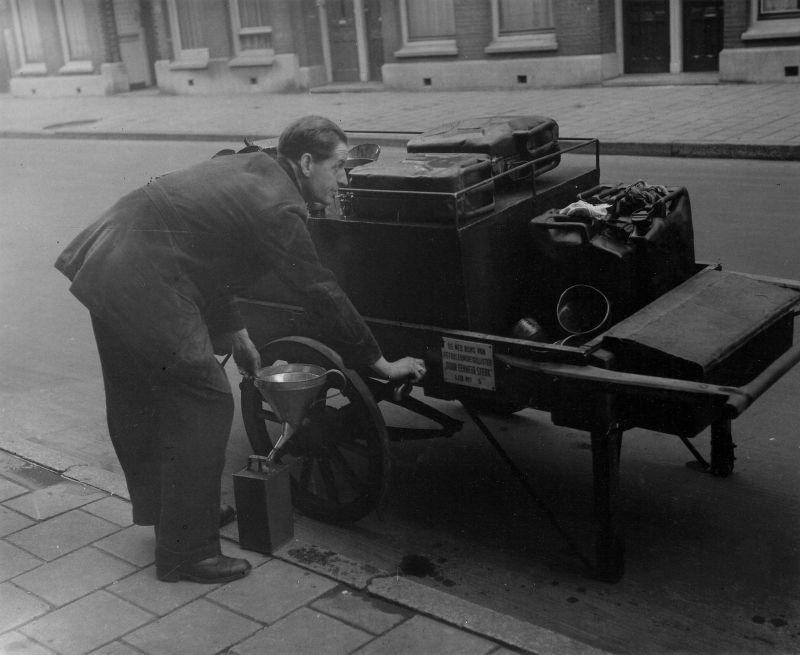 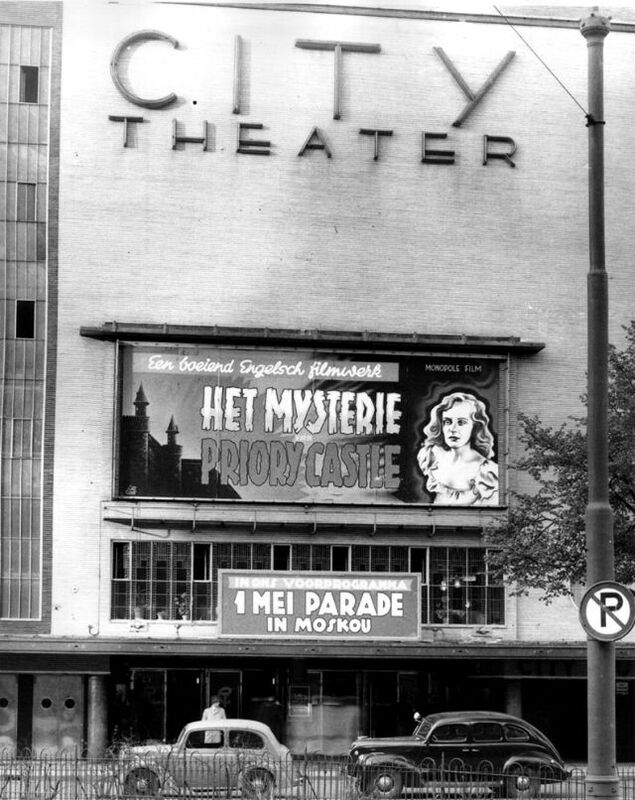 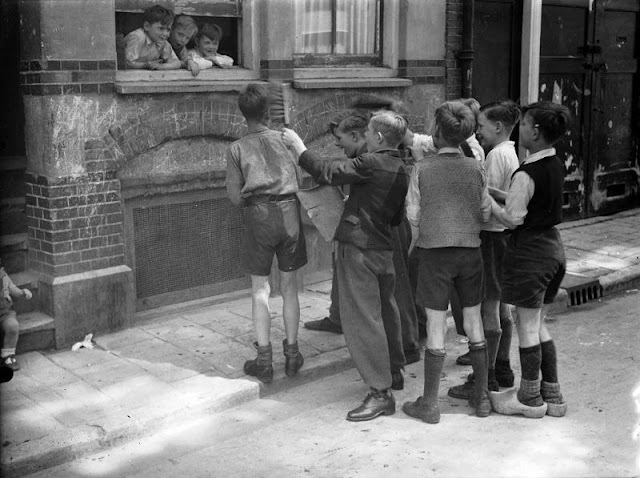 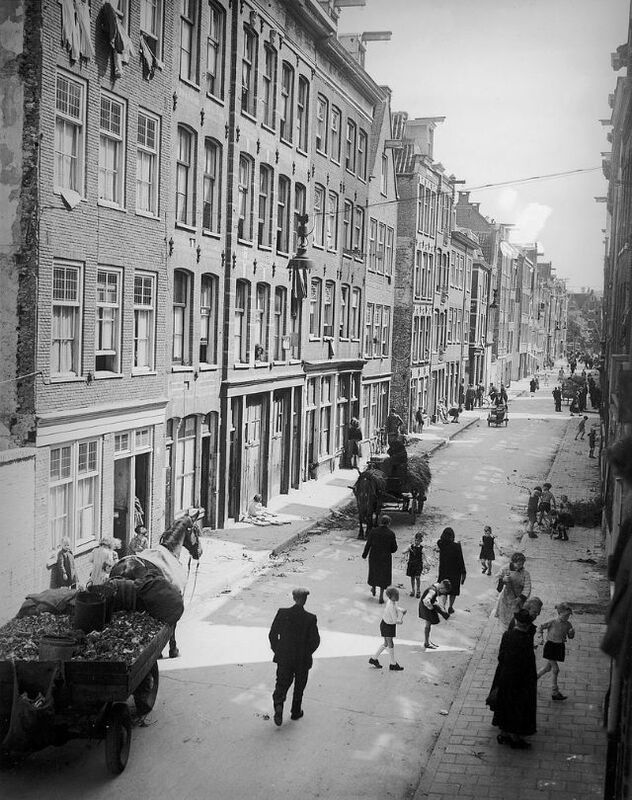 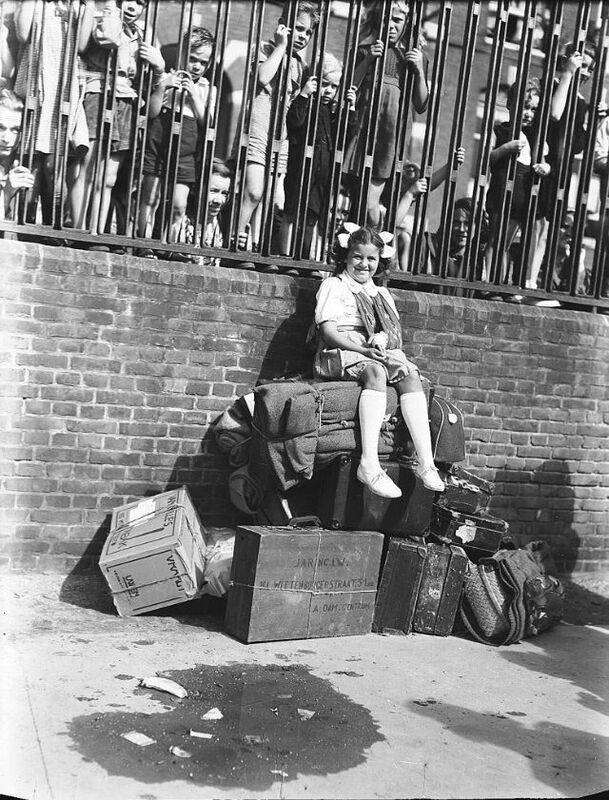 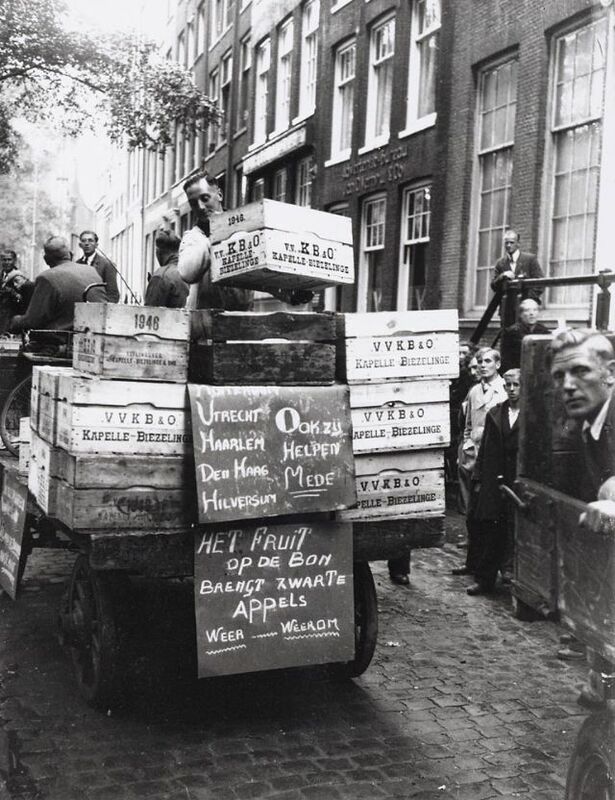 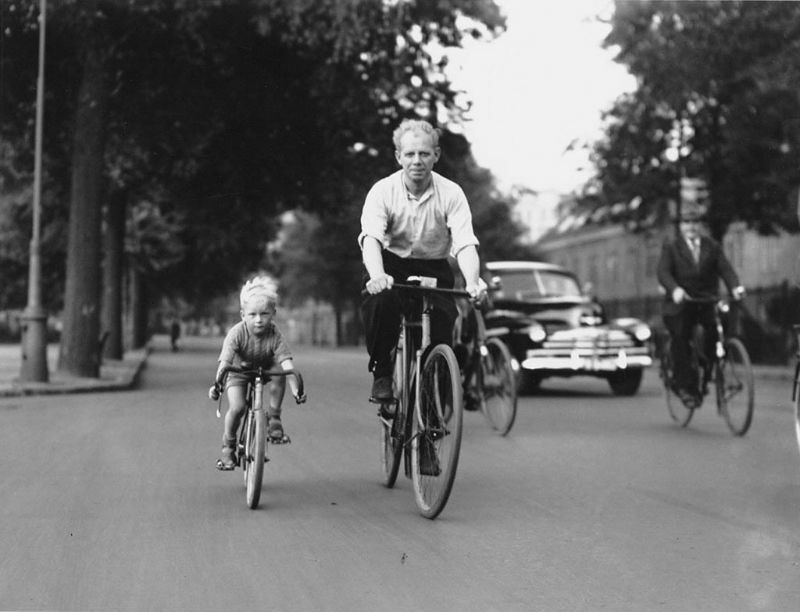 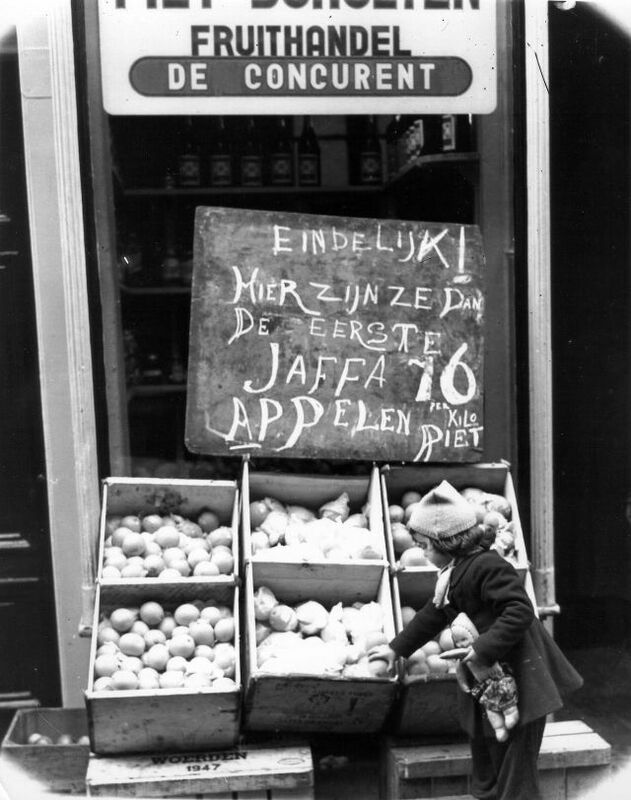 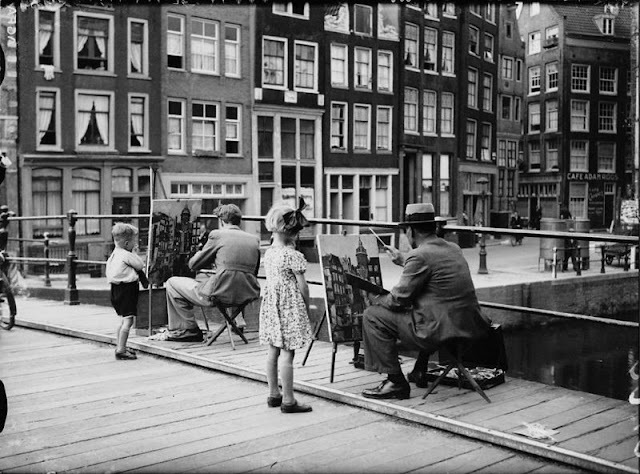 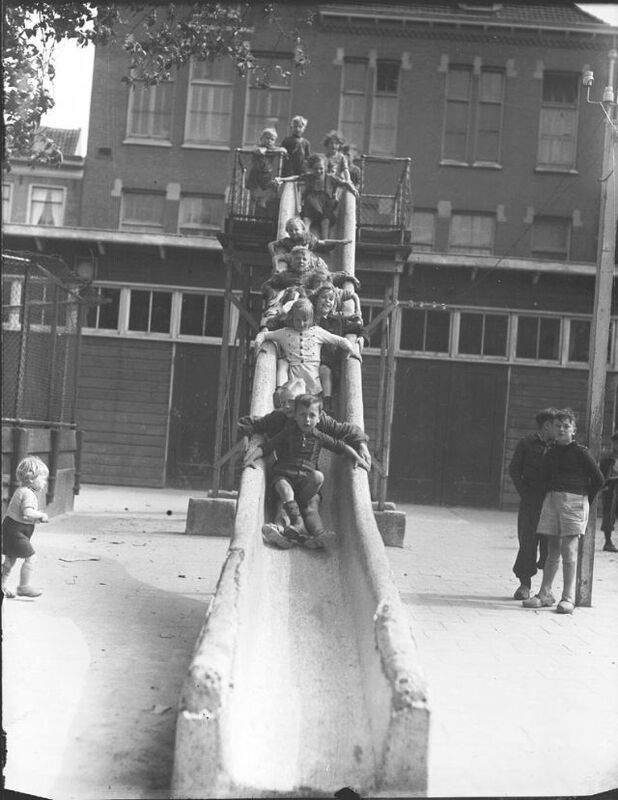 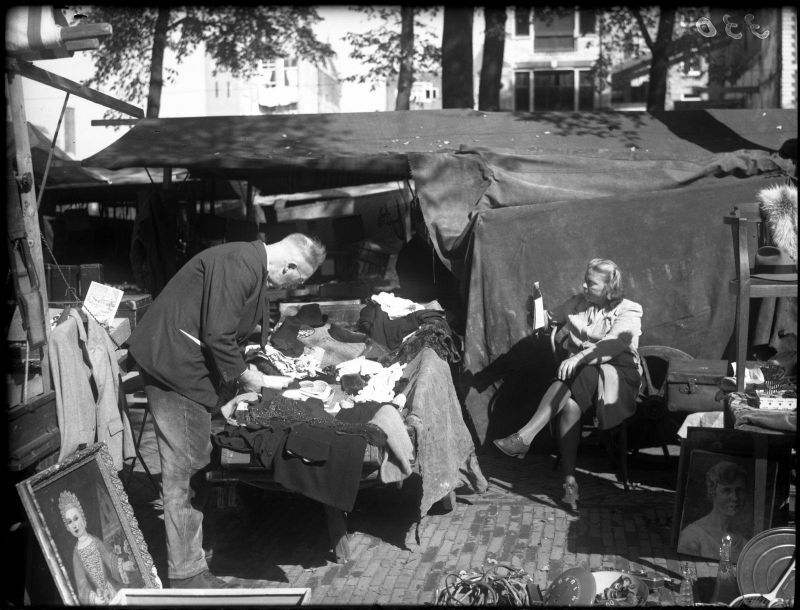 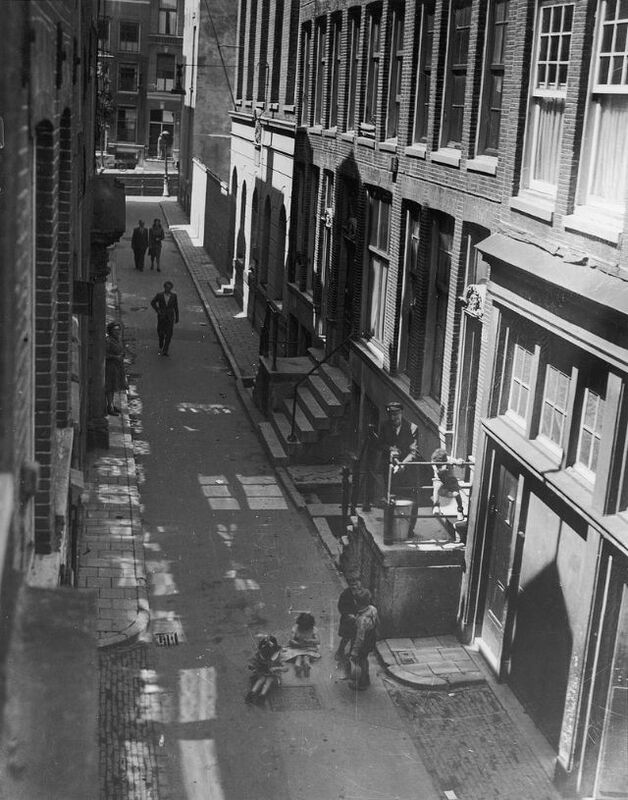 These amazing photos from IISG were taken by Ben van Meerendonk that show everyday life of Amsterdam from 1946 to 1949, few years just after the Second World War. 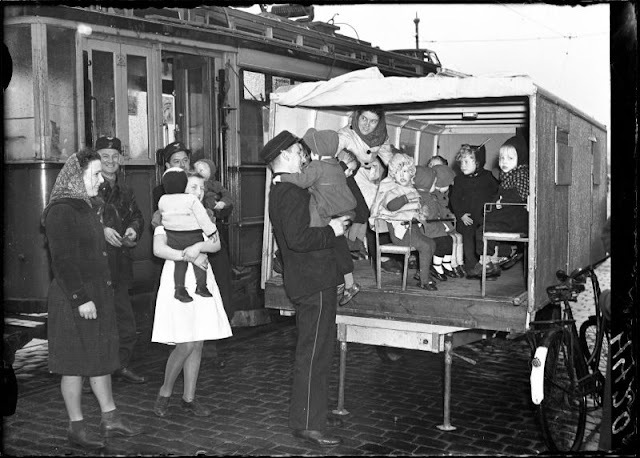 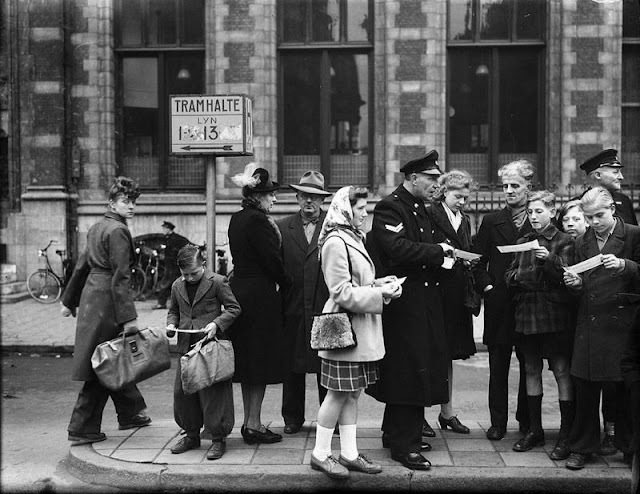 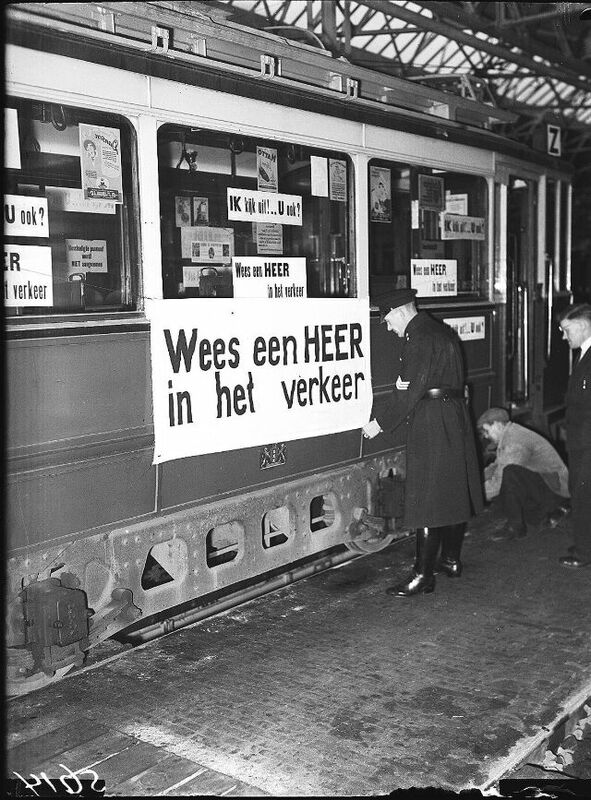 The police distribute pamphlets to the youth within the framework of the 'anti-tram-bunch-action', Nieuwezijds Voorburgwal, Amsterdam, December 14, 1946.